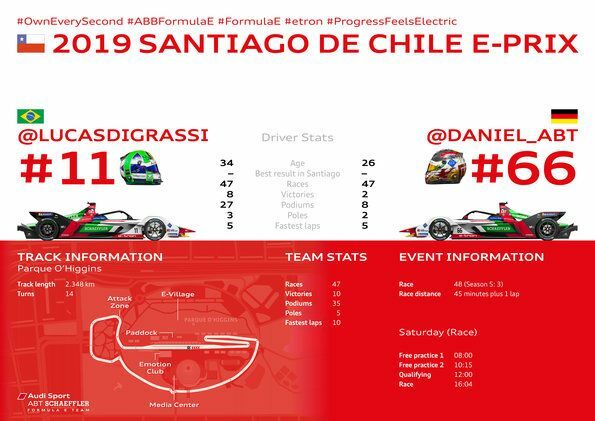 The ABB FIA Formula E Championship is traveling to South America: On Saturday, January 26, the fully electric racing series will hold the third round in Santiago de Chile, marking its first event in the Americas this season. 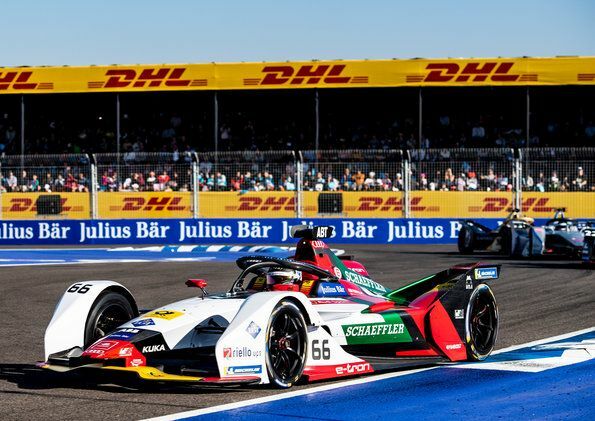 After Daniel Abt and Lucas di Grassi have scored points in all of the races held to date this season, the drivers of the Audi Sport ABT Schaeffler team now intend to finish on the podium. The race will be run at Parque O'Higgins. Covering an area of 750,000 square meters, it is the second-largest park in the Chilean capital. The 2.348-kilometer track in the center of Santiago with its long straights, hairpins and chicanes loop around the Movistar Arena. 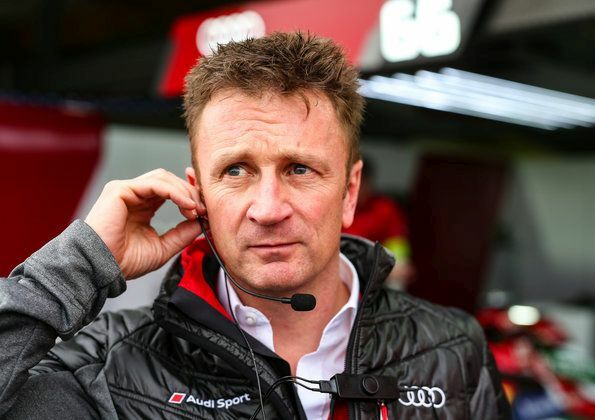 “The track layout looks exciting, but we’ll only know exactly what awaits us at the circuit once we get there,” says Team Principal Allan McNish. “However, we already know one thing: it’ll be a completely different race than the two previous rounds this season. The race in Santiago de Chile will start at 4 PM local time (8 PM CET) and be aired live on Eurosport. 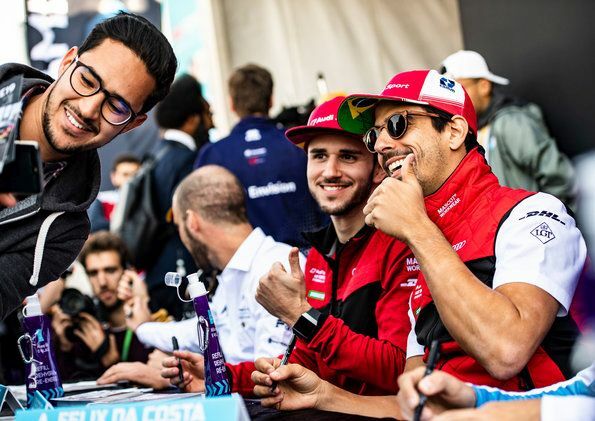 All international channels including broadcast schedules can be found online at www.fiaformulae.com. 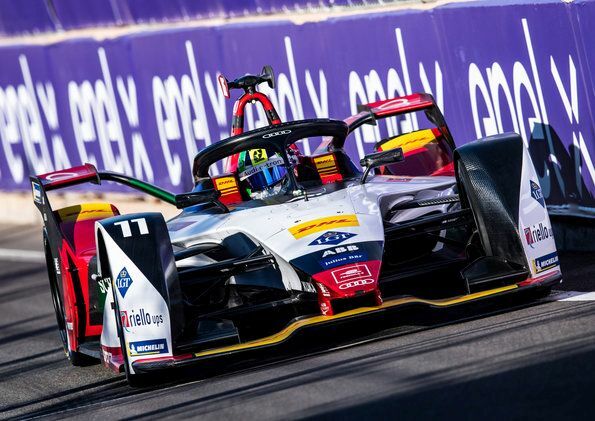 This season, four cars using technology from Audi and Schaeffler are on the Formula E grid: In addition to the Audi Sport ABT Schaeffler factory team, the Envision Virgin Racing team with Sam Bird and Robin Frijns races with the Audi e-tron FE05. Both drivers of the British racing team most recently finished on podium in Marrakesh.